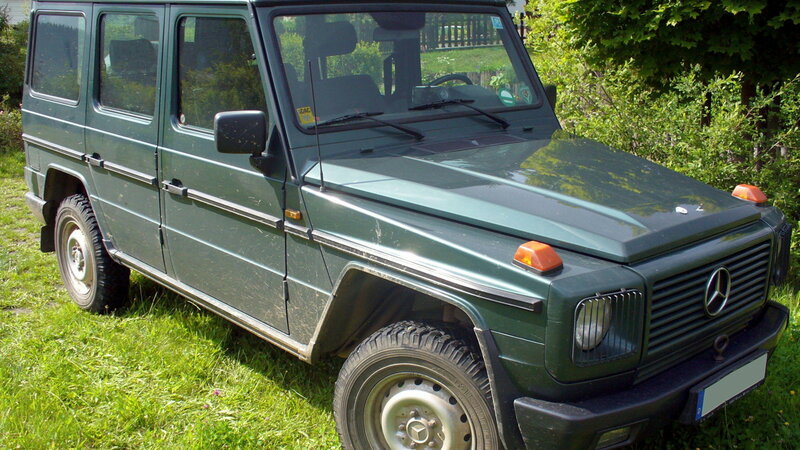 A good solid 14 counts of the best that Mercedes has brought to the world. This one had the honor of chauffeuring around dignitaries with a massive for the time 6.3-liter V8. It came equipped with a liquor cabinet made of Czech crustal to ease the unforgiving life of fame and power. 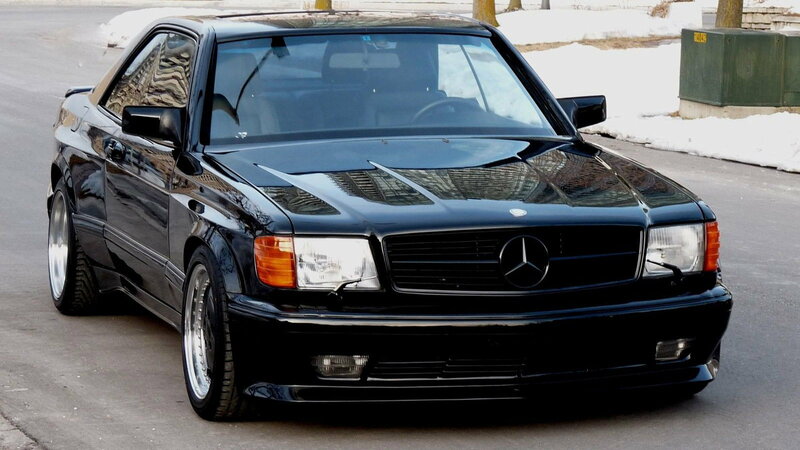 >>Join the conversation on the 14 Mercedes of all time here in MBWorld.org! 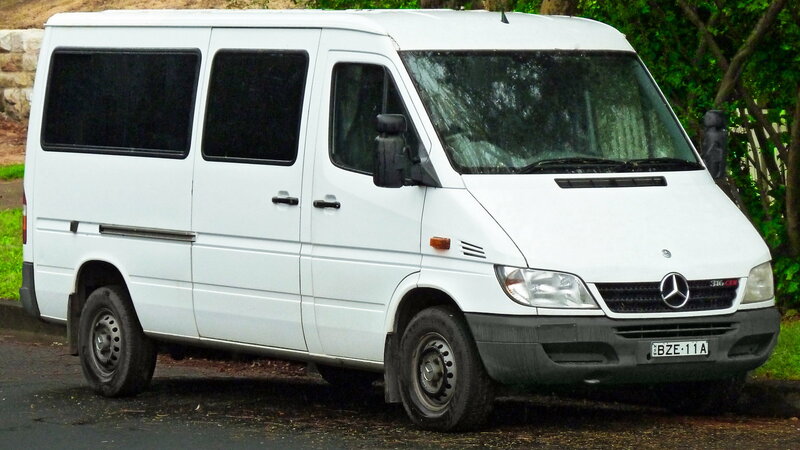 The mighty Sprinter van has mystery as its biggest attribute along with size. What I mean by this is that it could be carrying a bevy of cargo or it could in fact be driving around famous stars a lap of luxury. 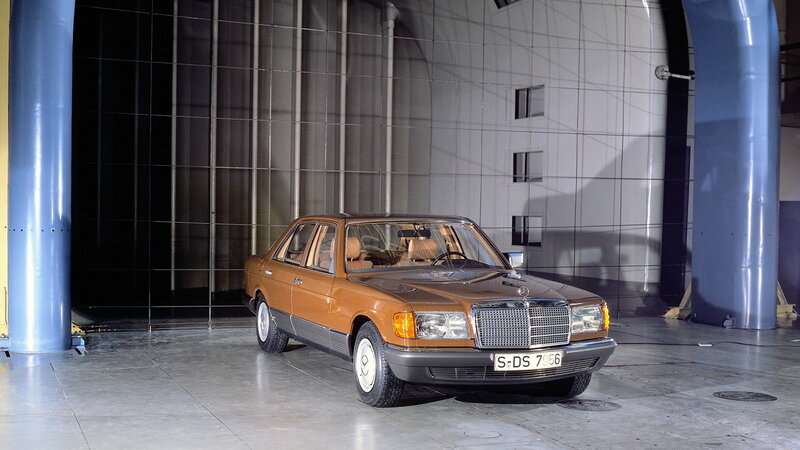 Most successful S-Class in history. How can anyone deny that? Way before it was known to stomp through the urban jungle piloted by pop stars and soccer moms, it was piloted actual jungles of the world. You are looking at one of the pound for pound best SUVs ever assembled. 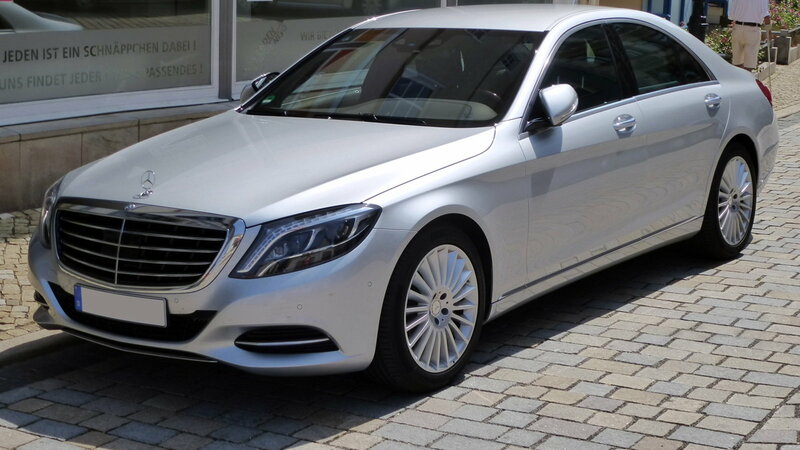 With a speed that caught many off guard for its size comes the AMG-badged, V12 powered S65 sedan. 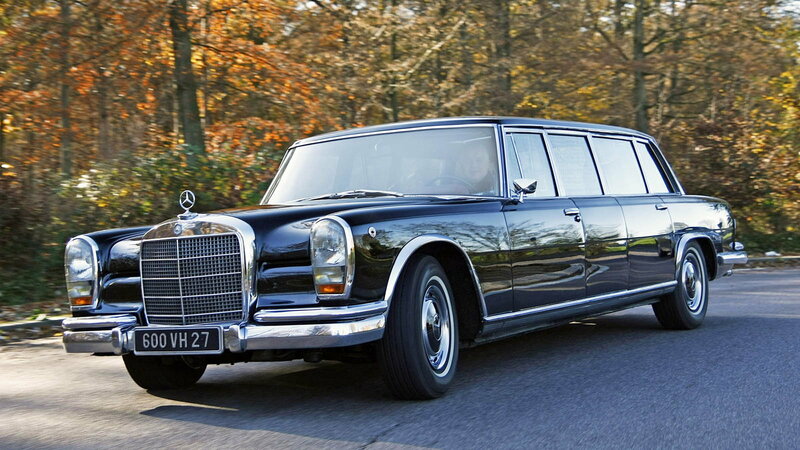 Mercedes really nailed this one when they made a four-door bullet that came with a luxury interior. While many may not see this car as something great, it actually was. When you want to talk about innovation through body lines you cannot help but to cite this as an industry changer. 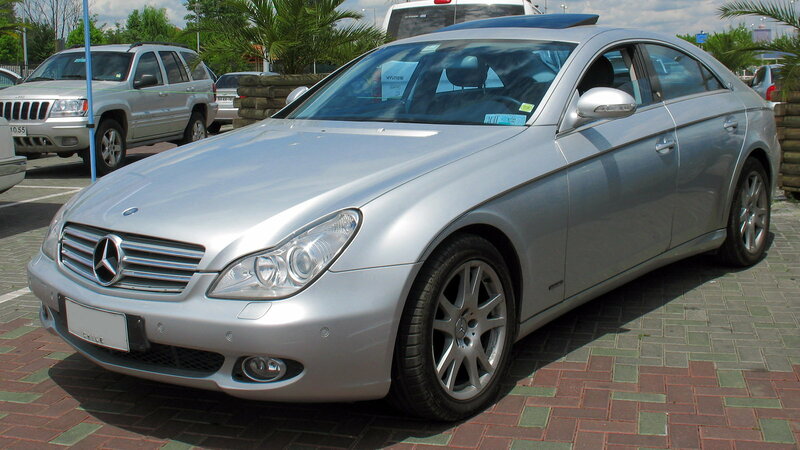 The CLS was THE car that started the sedan with coupe lines that every automaker has to have now in their lineup. 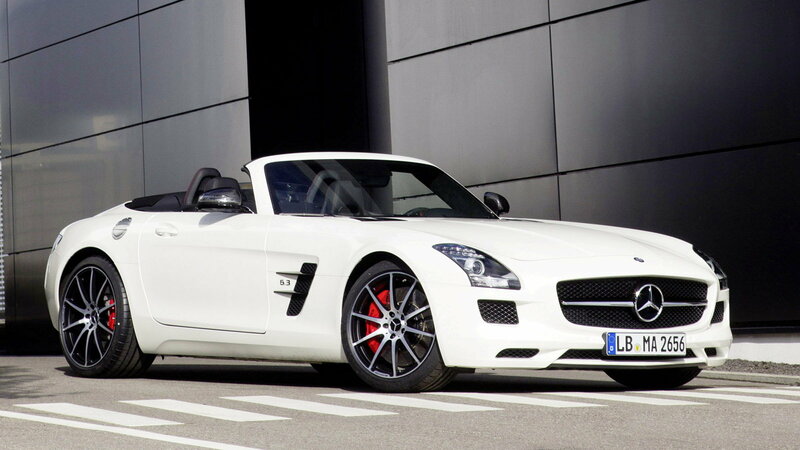 What do you do as an AMG owner who wants more? 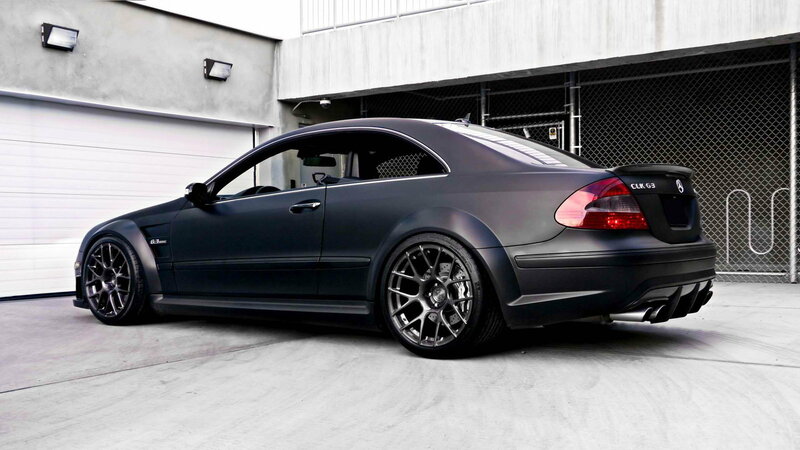 You go get the Black Series of cars that Mercedes produces. You don't care about the luxury part. You don't want those frilly gadgets that make life easier. You want power and speed. Say no more. 617 horsepower engine, game-changing traction control, and an amazing silhouette. It came with a price tag of $450,000 but it made every cent matter. 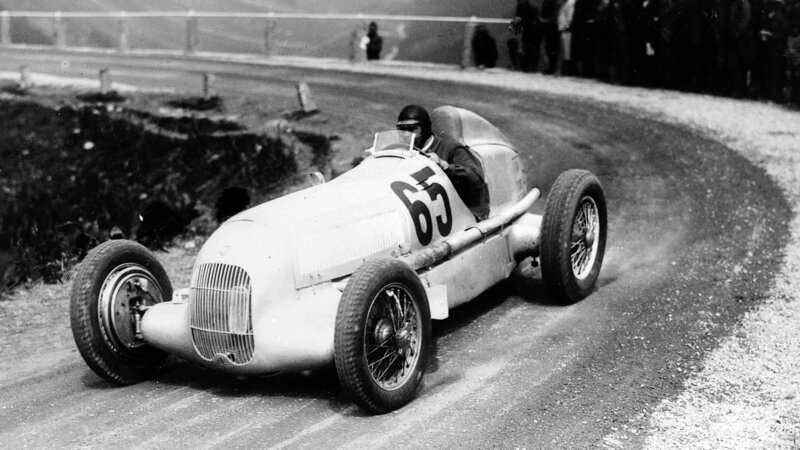 It got its name from the fact that Nurburgring Grand Prix in 1934, cars had a weight limit of 750 kilograms. Well, Mercedes came to race with a car that weighed 751! They went and scraped all the paint off the car to reveal the beautiful paintless body underneath and the car was good to go for the race. They won that day and history will forever remember the Silver Arrow. This is straight up 1980's style of luxury with a 32 valve 6.0-liter M117, which is the rarest engine AMG has ever built. If you can get your hands on one of these today it really is a sight to behold. Cosworth is a name associated with everything great, fast, and fun. This one is no exception to that and was designed to originally be a rally car. Unfortunately, it was outdone by newly allowed AWD cars but is still revered by auto enthusiasts globally. Why the roadster over the coupe? You don't have to worry about those iconic Gullwing doors for this one, as entering and exiting the vehicle are normal and easier. Plus, you have a great seat for exhaust note coming out the back. 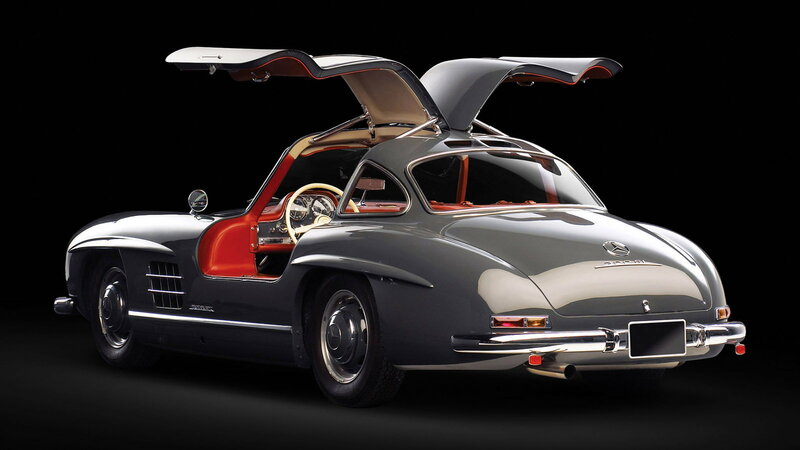 Speaking of Gullwing doors, here is the car that made those doors what they are today. It wasn't something Mercedes engineers came up with just to be fancy either. The design of the chassis necessitated it because of the way the car was being put together. If it weren't for the Gullwing doors there would be no way for people to enter and exit the vehicle, since normal doors would break the stiffness needed in the chassis. Many will argue about what car is THEIR number 1, but this is mine. Painted in a beautiful piano black and looking as if it drove its way right off a pulp noir comic book page is the Trossi Roadster. It had a supercharged 7.0-liter six that put out 300 horsepower and 507 ft-lbs of torque. 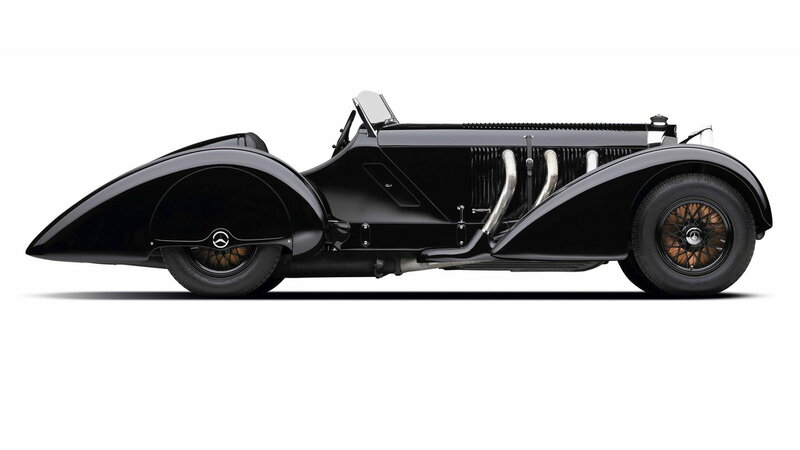 Now think back to the time that this made its debut in 1930 and you know that this thing blew minds. Plus, for maintenance, repairs or modifications, check out our do-it-yourself technical articles by clicking here.